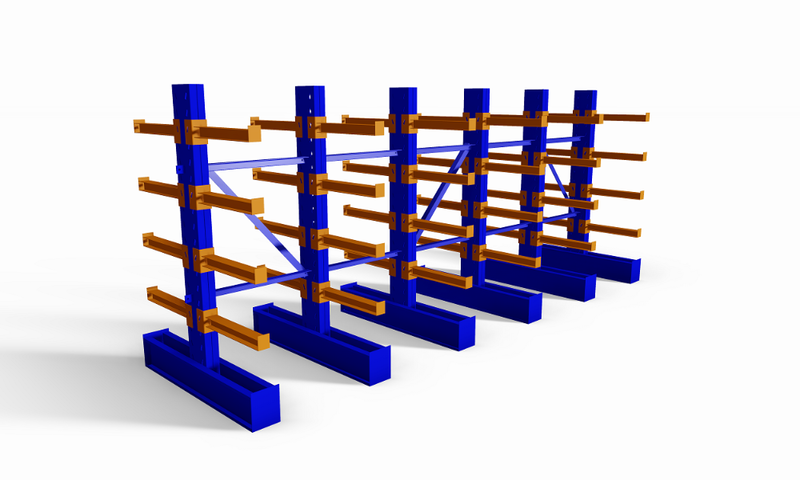 Affordable and versatile, Uni-Canti can handle your over sized, long or bulky goods. 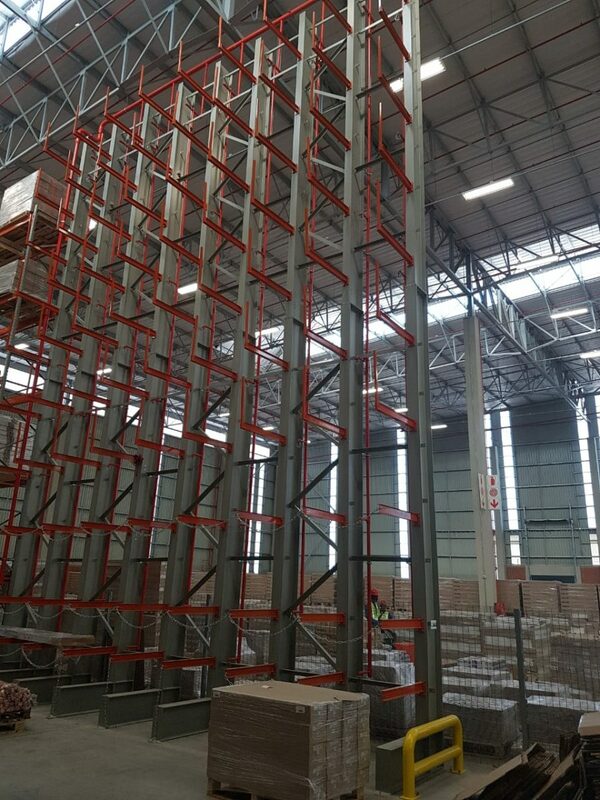 Cantilever racking is the optimal storage system for mixed loads, providing a safe and highly stable racking solution for over-sized, long or bulky goods. 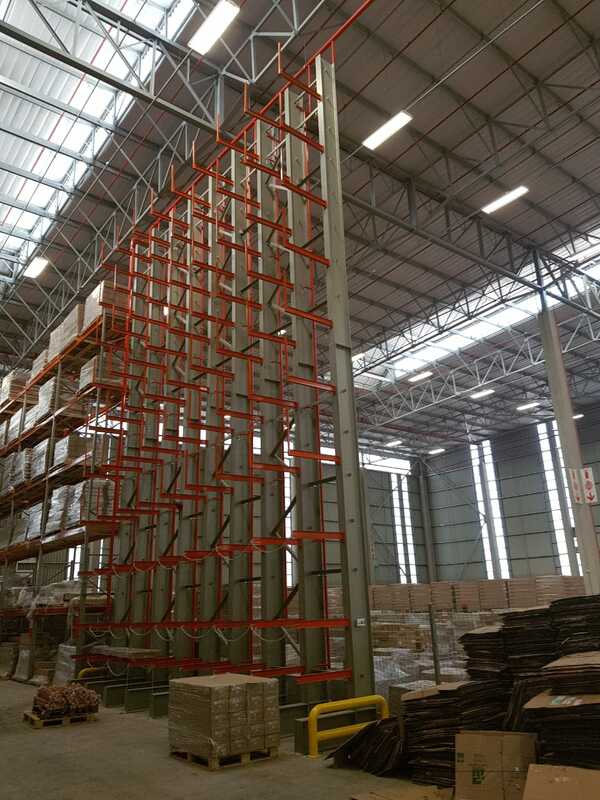 Cantilever racking is designed to maximize storage space while facilitating easy access to loads, and can be used in single and double-sided configurations depending on clients’ specific storage Requirements. 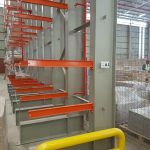 Cantilever racking is both affordable and highly versatile, as it offers low cost per pick, as well as the option of storing both large and small items within the same system. 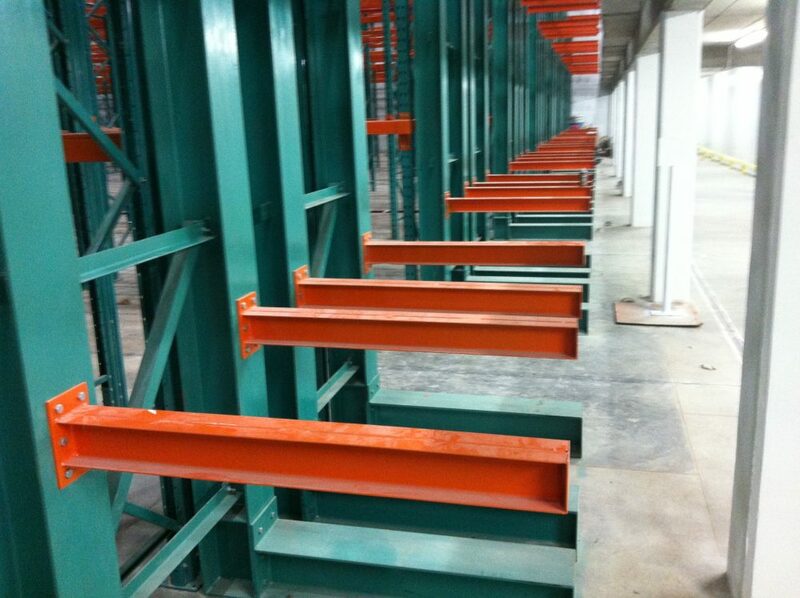 Light to heavy duty systems are available. 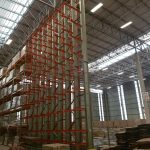 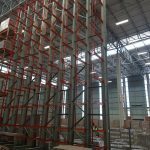 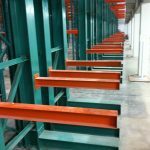 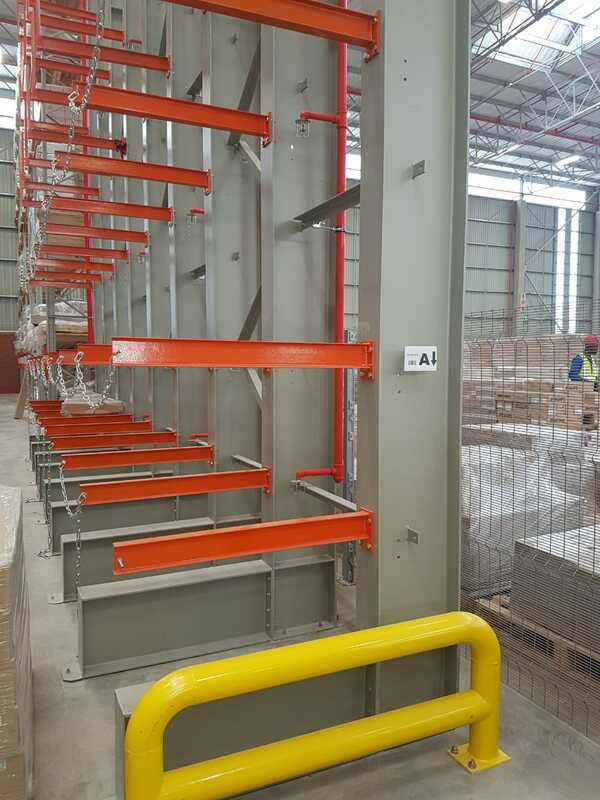 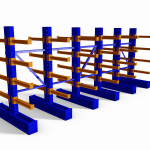 Cantilever racking is recommended for awkwardly-shaped or over-sized goods, such as furniture, timber, piping, steel and aluminium sections, tubes and un-palliated goods of extra length. 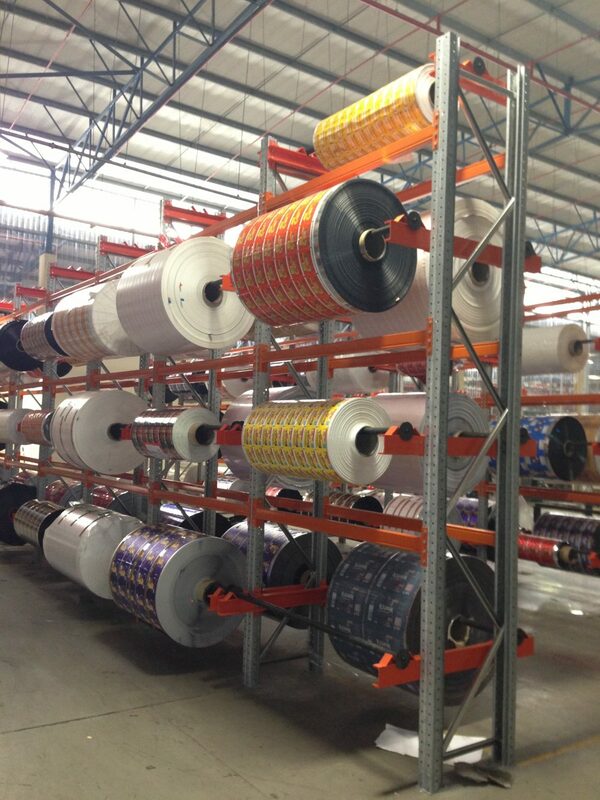 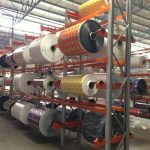 It’s ideal for mixed loads and non-standardized goods.